PLEASE SEE THE CALENDAR FOR OUR NEXT EVENT! 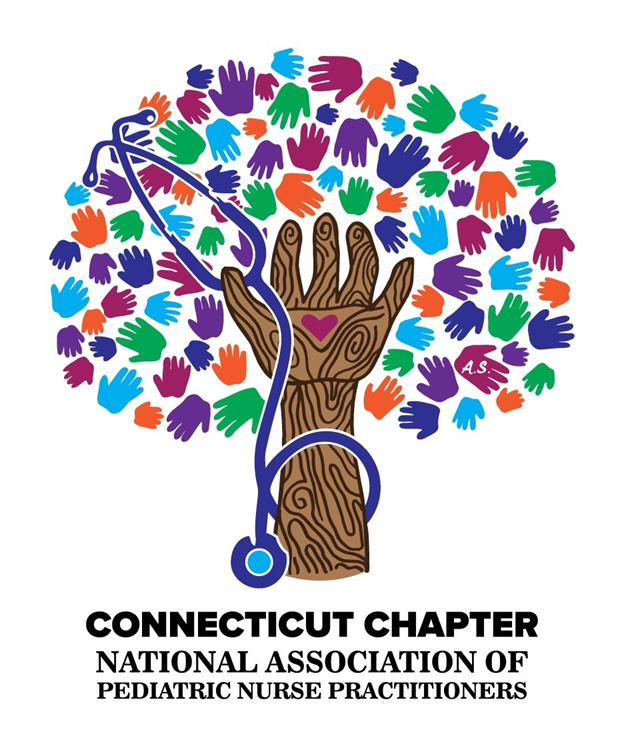 Copyright © 2019 Connecticut Chapter of NAPNAP. All rights reserved.